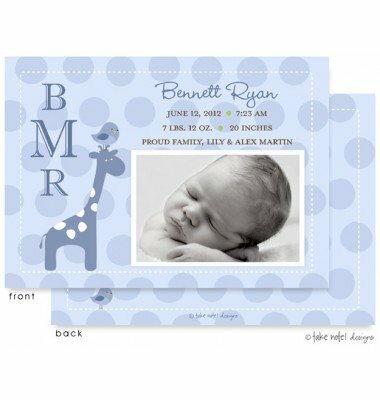 Your new baby will be the star on these unique and beautiful birth announcements! All cards include full color printing on the back. 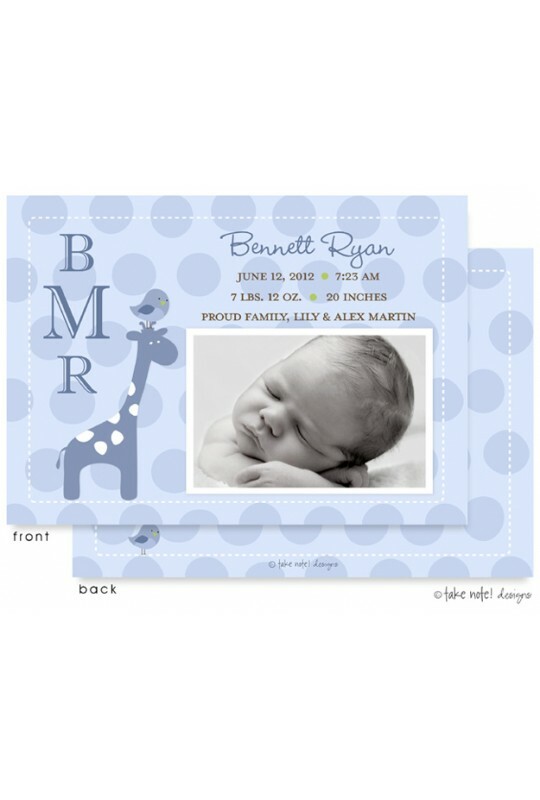 Coordinating thank you notes and address labels are available. White, square back envelopes are included. Turn around time: Orders will ship in approx. 3 business days from the time we receive your proof approval. You should receive your proof in 1-2 business days. Would you like a proof of your card?